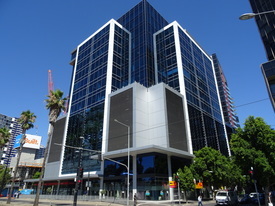 39 Commercial Real Estate and Properties in Melbourne South East are listed in 8 categories. 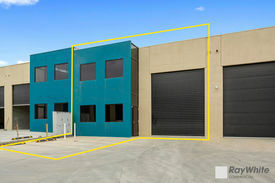 We have 18 Industrial Warehouses for Sale , 11 Retail Shops for Sale , 4 Development Lands for Sale , 2 Hotels and Leisure for Sale , 2 Medical and Consulting Properties for Sale and 1 Offices for Sale . Seaford's Best Retail Investment - Two Properties, One Title, One Outstanding Opportunity! $1,595,000 Plus GST (If a.. Entry Level Retail Priced To Sell!! $325,000 each + GST (if a..
Blue Chip Retail Investment - Directly Opposite The Iconic South Melbourne Market - Owner Says Sell! 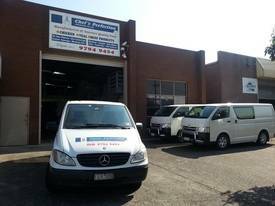 Auction | ($1,150,000 - $..
Own A Little Piece Of Bentleigh  Corner Retail Investment $415,000 plus GST (If app..